THANK YOU so much to Linda and her team, for the wonderful service that was provided on Friday Night 19/06/2015 at the Cube for the MIGAS Awards Night in Sydney. The Photo Booth was a hit, and everyone commented on how it gave the fun and excitement to the night. I love the fact that Linda was there helping people try on different hats, lip sticks etc and making suggestions. 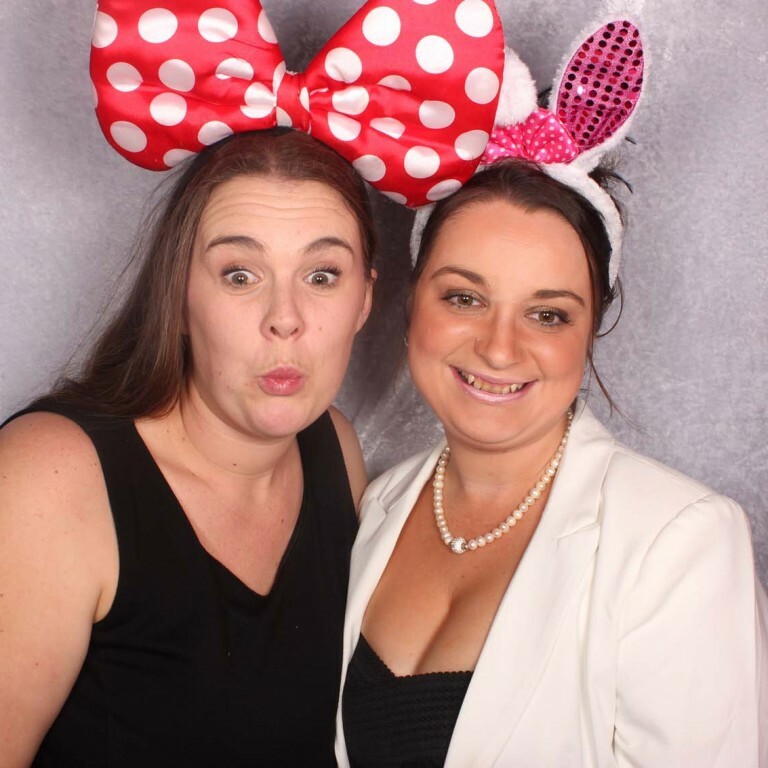 I would recommended My Event Photo Booth to everyone that asks, and if I ever need a photo booth, MY EVENT PHOTO BOOTH – I will be calling you again.